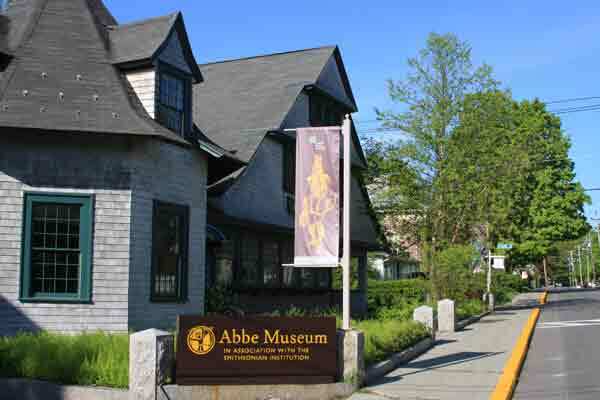 The first and only Smithsonian Affiliate in the state of Maine, the Abbe Museum, in Bar Harbor, Maine, is a museum of Wabanaki art, history, and culture. The Wabanaki are a confederacy of tribes that includes the Abenaki, Maliseet, Mi’kmaq, Passamaquoddy, and Penobscot Nations. The Wabanaki called Bar Harbor Manesayd’ik, or “clam gathering place,” due to the abundance of clams at the sand bar. 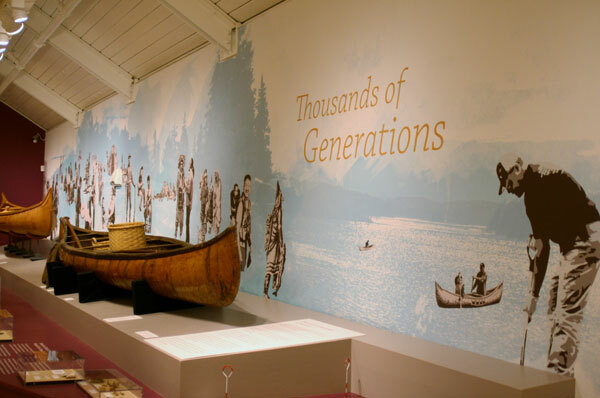 The Wabanaki developed specialized fishing spears, lures, and weirs to catch the region’s abundant marine species. 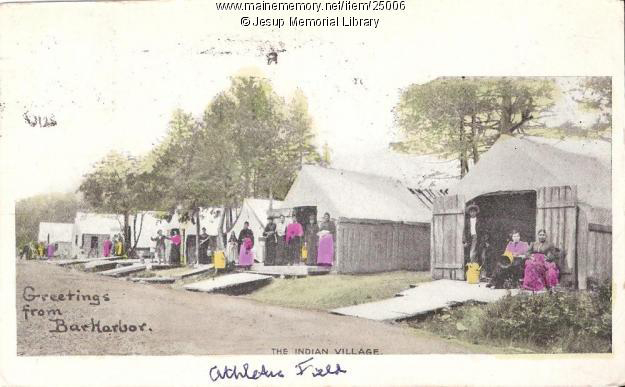 They traded with Europeans on these shores, including from an encampment on Bar Harbor’s waterfront. Wabanaki people and their ancestors have lived in Pesamkuk, this place we now call Mount Desert Island and Frenchman Bay, for thousands of generations. Their oral traditions tell of how they were created in this place, their homeland, and how they came to know how to live responsibly here. Archaeologists have uncovered evidence that Native people have been here on this island and its surrounding region for thousands of years, adapting to changing environments and making a sustainable living. In 2013, the Elver fishery became the latest issue in more than three decades of debate around Wabanaki saltwater fisheries. In that year, the market price for elvers, or juvenile eels, increased greatly and led to a massive influx of non-Natives and Wabanaki into the fishery. As sovereign nations, Wabanaki tribes retain any rights that they have not specifically ceded through treaties– including hunting and fishing rights. Previous treaties and the Maine Indian Claims Settlement Act do not clearly address saltwater fisheries. This brought Wabanaki tribes into conflict with the state around the use and preservation of this culturally and economically important resource. Learn more about this issue in our new core exhibit, People of the First Light. 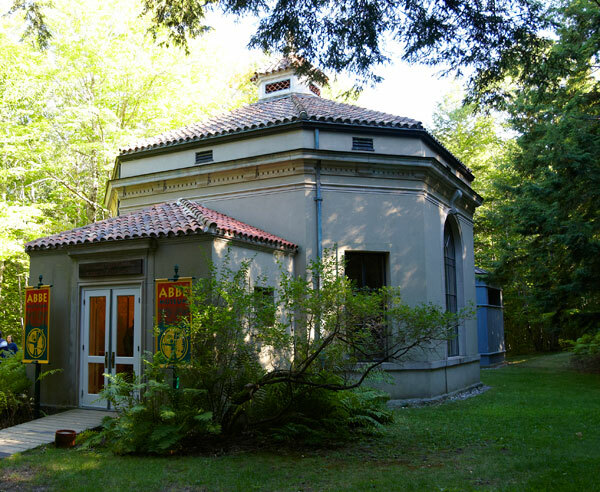 Two locations: downtown Bar Harbor (26 Mount Desert St) and inside Acadia National Park at Sieur de Monts Spring (open mid-May through mid-October). 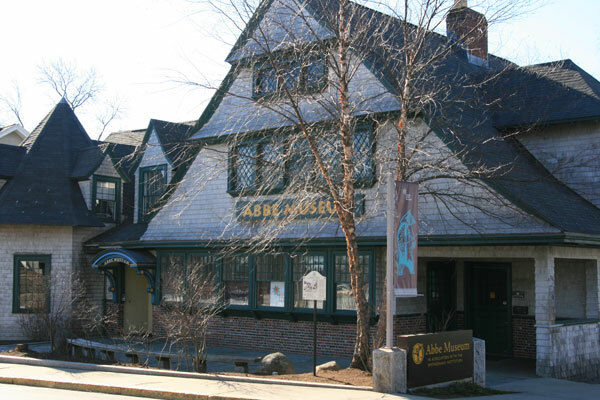 The downtown location open seasonally (Feb-April Th-Sat 10-4; May-October Daily 10-5; Nov-Dec Th-Sat 10-4). Fee. Limited Parking. Restrooms. Accessible.